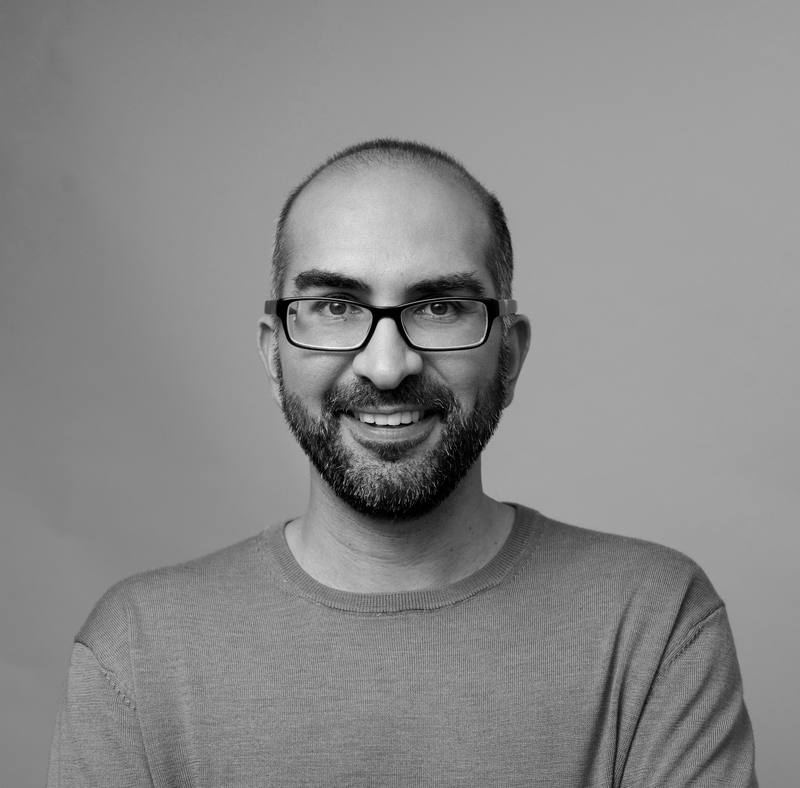 Streamr is excited to announce the appointment of its first Head of Communications, the former Guardian investigative journalist, Shiv Malik. Malik will immediately start growing Streamr’s community and explaining its vision to the wider world. He joins direct from the Golem project in Poland, where he served as a full-time communications advisor. Following its crowdfunding, Streamr set about ensuring the project could communicate its technology and development to a wide audience including users and token holders. “We’ve learnt from other projects in the space how important it is to build a community, keep them informed and updated, and make sure they understand what you’re about. So I’m really glad that we now have a professional at the helm of our communications who also knows the decentralised crypto asset space well,” says Henri Pihkala, Streamr’s CEO and founder. Malik began work as a journalist, reporting from Afghanistan and Pakistan and working for outlets such as the BBC and the Sunday Times. In 2010 he become a correspondent for the Guardian where he broke exclusive front page stories on topics as varied as ISIS, youth poverty and leaked UK government documents. He’s the author of two books (one forthcoming), the co-founder the Intergenerational Foundation think-tank and a regular panelist on BBC Radio 4’s the Moral Maze.